What if you and your baby slept through the night? The last thing we want to hear a new mom say is, "Why didn't anyone tell me?!' 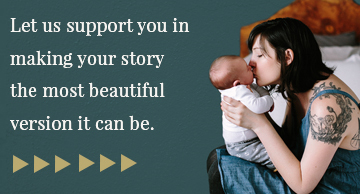 With our 'Tips From The Doula's' guide, you can use our experience and wisdom to create your unique and beautiful birth story with ease.